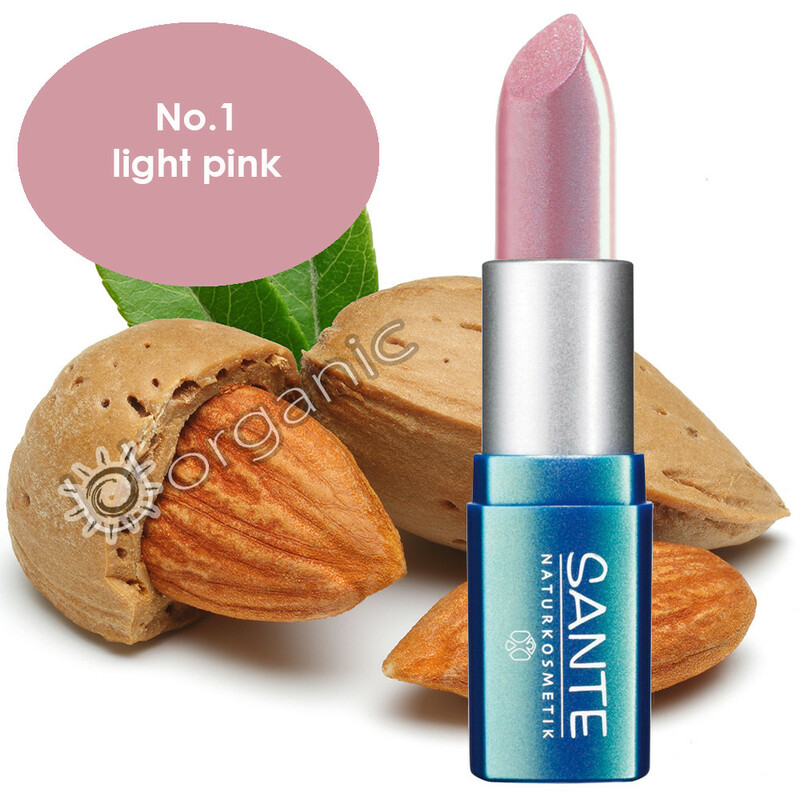 When you are wearing Sante lip colour, it will not only give you a glamorous look but also nourish the delicate skin of your lips at the same time. This high quality natural lipstick contains organic jojoba, protective quince seed, sweet almond oil and candella and carnauba waxes. These super botanical ingredients will infuse your lips with long lasting hydration. This gentle formula does not contain synthetic preservatives, fragrances or colouring agents so it is soothing on even the most sensitive skin.